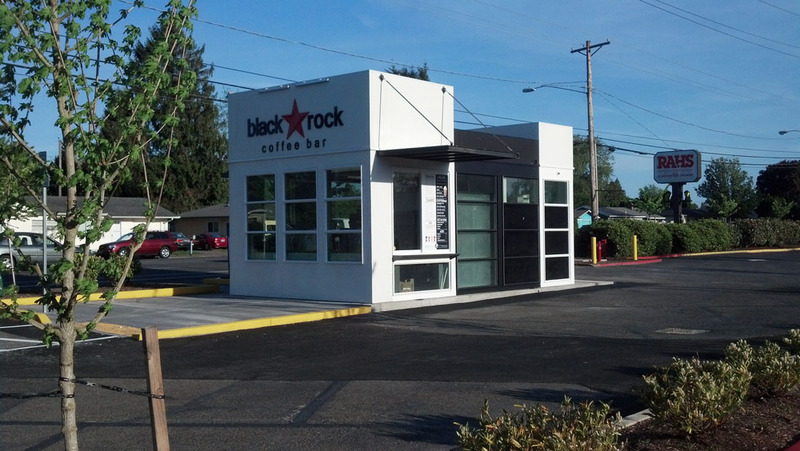 The Rockwood Redevelopment district and city zoning requirements provided significant challenges to the typical coffee “Kiosk” approach. 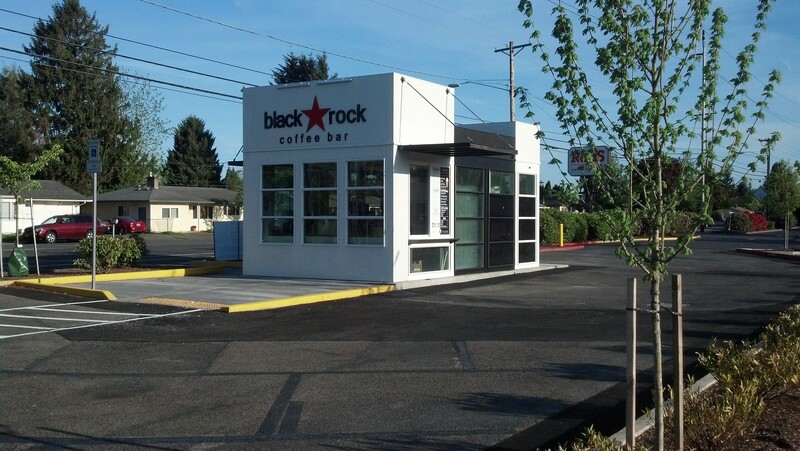 Combine this with modular fabrication of a completely new design prototype and design risks expand greatly. 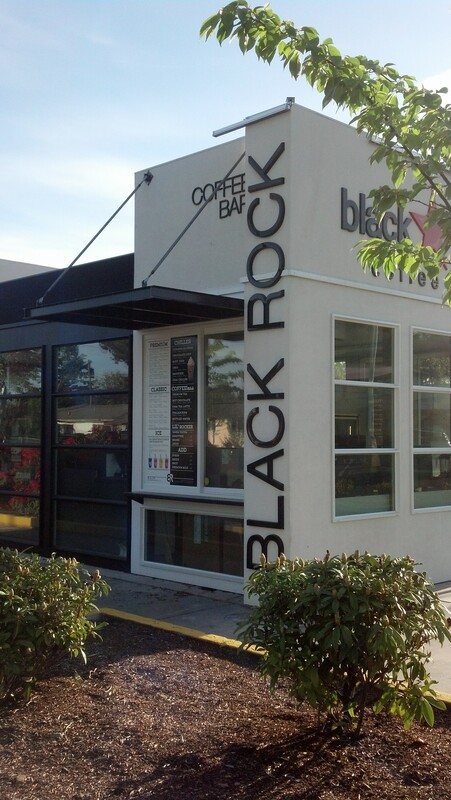 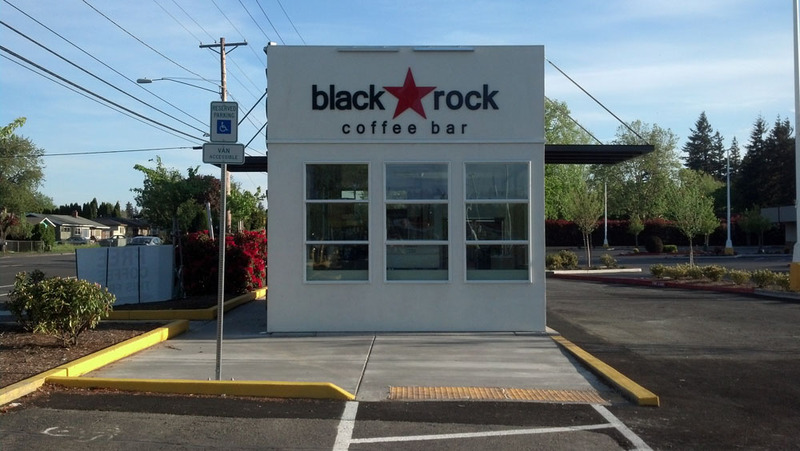 Black Rock Coffee wanted to face this challenge, resulting in a creative and bold solution that combined the best results for a modular fabrication process with simple details. 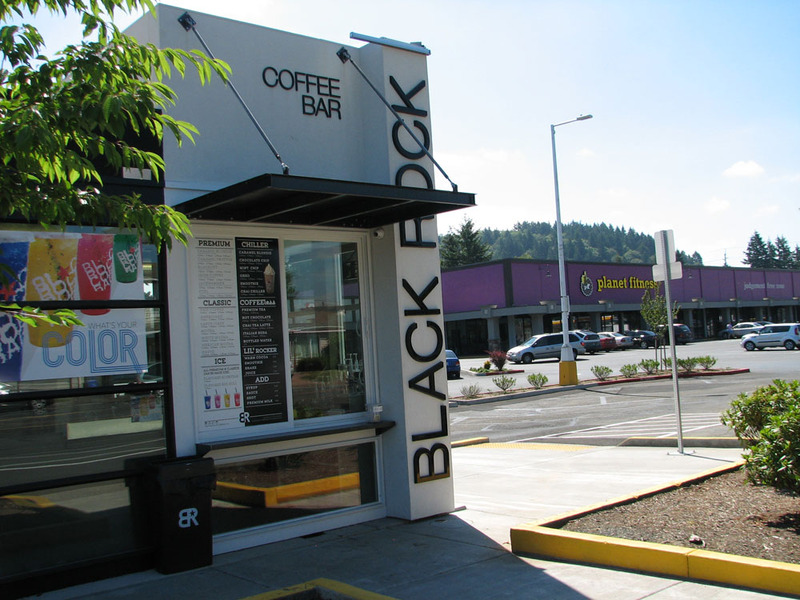 The design met all the stringent development standards and is a strong compliment to other shopping center upgrades completed with this redevelopment project.